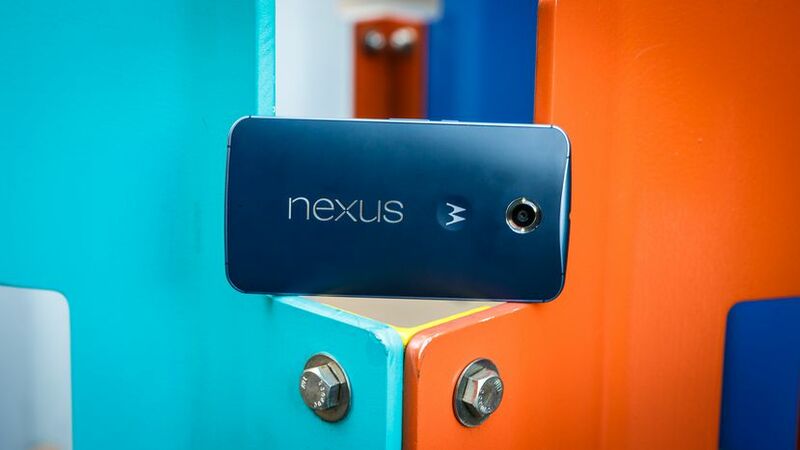 It seems like Nexus 6 isn’t going to get any future Android update as Google has already removed it from the list of eligible devices for Android 7.1.2 beta update. If you don’t know, the phone has already got the Android 7.1.1 update, but some users were complaining several bugs and problems after upgrading to 7.1.1. 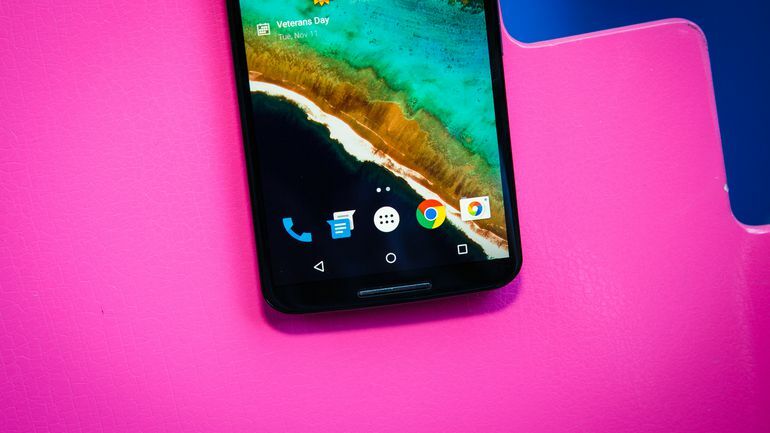 When the phone was launched, Google promised the Android update for next two years, and so, it seems 7.1.1 is the last official update from Google for the Nexus 6. But today, some users have claimed on Reddit that they got a new software update for the Android 7.0 even when their device is running 7.1.1. Does this mean that Google is now rolling out an update to downgrade the version of Android from 7.1.1 to 7.0? This update really fucked my sh*t up. Phone app and acore keep force closing to the point to where the phone is unusable, I managed to make it to Update in settings and it shows a 56.1 Mb update for March security patches but the spam force closing won’t let it. Gonna have to side load from the images on Google’s site. 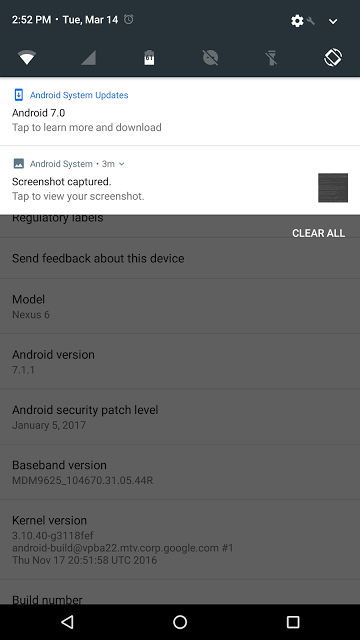 It seems the Android 7.0 update has brought even more problems than the 7.1.1 so if you have downgraded your device, it is better to flash the Android 7.1.1 image to avoid them. Have you got any such update? Do let us know via the comments section.